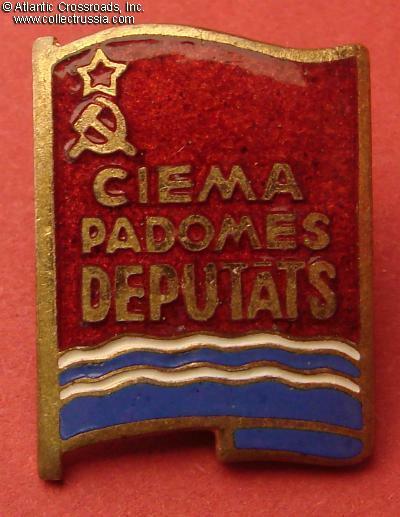 Village Soviet membership badge, Latvian SSR, circa 1970s-80s. Village Soviet membership badge, Latvian SSR, circa 1970s-80s. 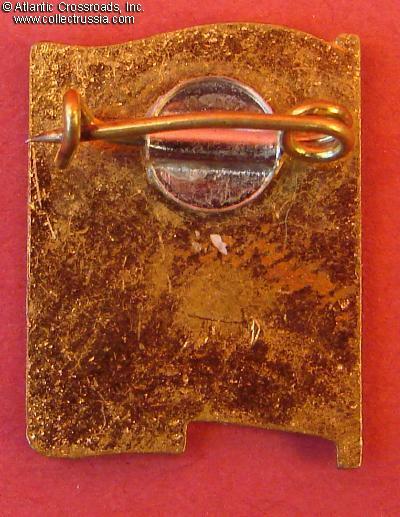 Brass, enamels, 20.6 x 15.4 mm. In excellent condition.